Greek Olympian Andreas Vazaios has committed to swim collegiately for North Carolina State University in the United States. 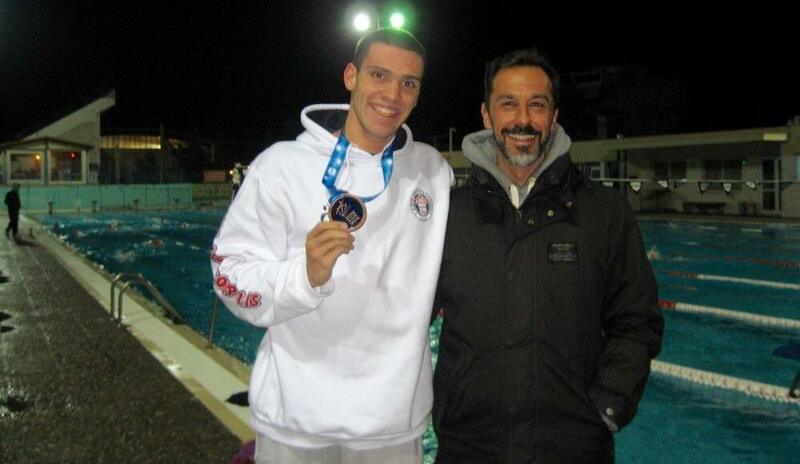 Vazeos, a 21-year old from Athens, earned a bronze medal at last weekend’s European Championships in Netanya, Israel in the 100 short course meters IM. While the 100 IM isn’t an official NCAA Championship event yet, it has been approved for some NCAA competition. That’s far from Vazaios’ only talent, however. He represented Greece at the 2012 Summer Olympic Games where he placed in a respectable 26th-place at just 17-years old, and is already qualified to represent his country again in the 2016 Olympic Games. A month after Rio, in the fall of 2016, Vazaios will join an NC State team that won the 2015 ACC Championship in part on the strength of the conference’s deepest IM group last year. 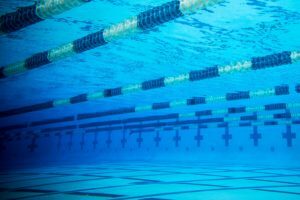 Senior Stephen Coetzer, sophomore Soeren Dahl, and junior Christian McCurdy placed 2nd, 3rd, and 4th at the ACC Championships, respectively; and McCudry placed 2nd and freshman Anton Ipsen placed 4th in the 400 IM. While Vazaios’ single best event is the 200 IM, as is true with many sprint IM’ers, the 21-year old is capable of contributing in any number of individual events and relays for the Wolfpack. While he’ll be older than a traditional freshman (22 by the time he arrives on campus), and as such wouldn’t expect to see the same significant drops as an 18-year old might, Vazaios has A/B final times at the ACC Championships in the 100 and 200 fly, the 100 and 200 free, and the 200 IM, at a minimum. Vazaios is transferring from a Greek university, so the NC State says that they are still working to determine how many years of NCAA eligibility he will receive. Nice pick up by the Wolfpack! If he’s 22, how much eligibility will he have? You get six years from high school graduation to compete four. Will he be at NCSU for 2 years only? Eddie Rowe – we’ve asked the coaches, though the answer is typically not clear-cut in these scenarios and involves going to the NCAA after-the-fact and asking for “one more year,” etc. 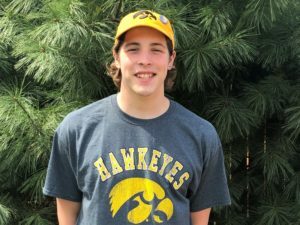 Eddie an update – sounds like they’re expecting it will be less than four years of eligibility, but because he’s transferring in from a Greek university, they’re not sure exactly how many it will be.